There are certain songs in the rock canon that are known throughout the world — and plenty of Lynyrd Skynyrd songs are on that short list. Behind the charismatic singer Ronnie Van Zant sat Ed King, who slung his ‘64 Fender P-Bass in the band and, while riffing his Stratocaster, co-wrote “Sweet Home Alabama” as well as a long string of hits, including "Poison Whiskey," "Saturday Night Special," "Mr. Banker," "Swamp Music," "Whiskey Rock-a-Roller,""Railroad Song," "I Need You" and "Workin' For MCA." Now King’s listing some of his collection for sale on Reverb.com. 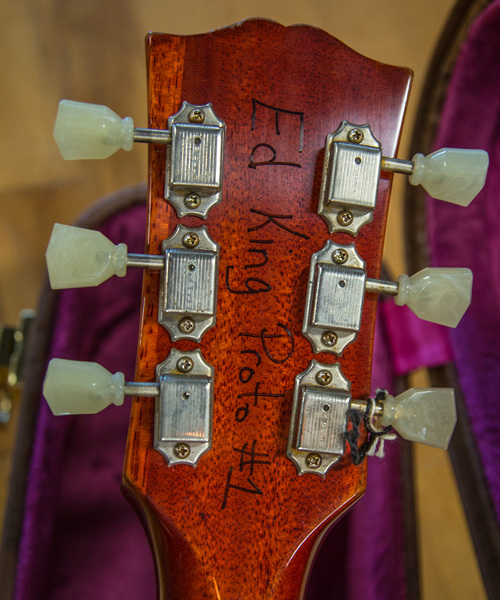 King’s a huge fan of the Les Paul and has put together an impressive collection of the instruments. One of the centerpieces is Redeye, a 1959 Les Paul with distinctive red splotch on the upper bout and a colorful history. 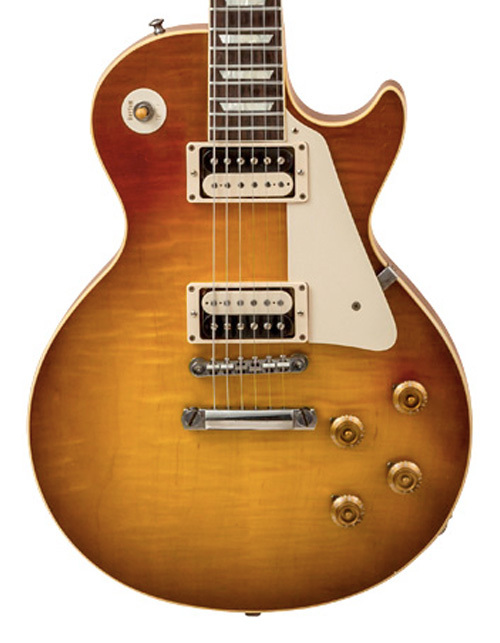 Gibson’s Custom Shop thought so, too, and recreated the burst as Collector's Choice™ #16 1959 Les Paul "Redeye." Redeye Prototype #1 went directly into King’s personal collection and, because of its playability and incredible tone, it quickly became a favorite. 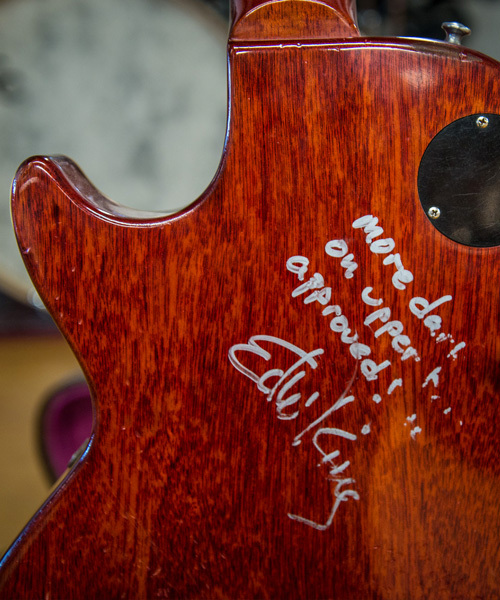 King spoke with Reverb about the guitar, his relationship with Les Pauls, the Gibson Custom Shop and Redeye Prototype #1, one of King’s prized instruments, which he has recently listed for sale on Reverb. 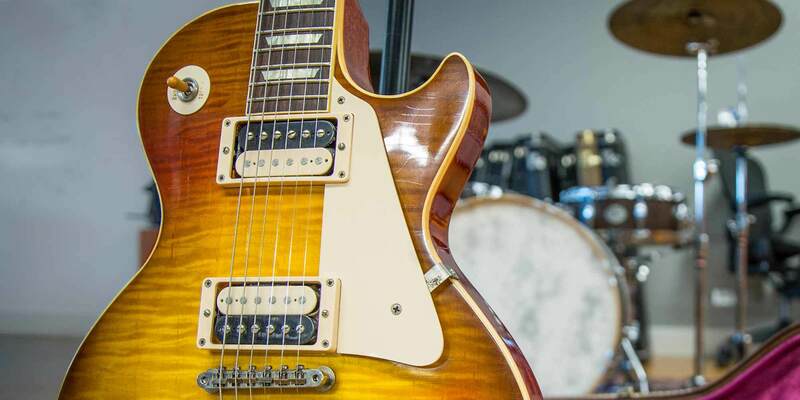 What is it that you love about Les Pauls? 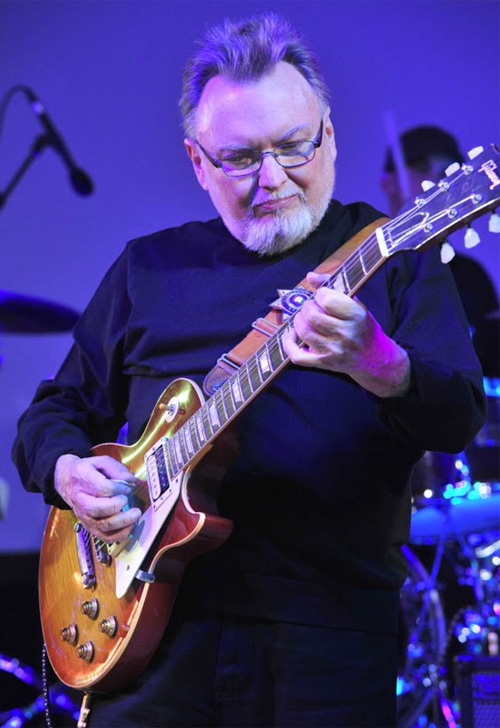 Ed King: Though I’ve made my living playing a Stratocaster, I always come back to my original 1958, ‘59 and ‘60 Les Pauls. Their tone gets all up inside my head, to the point that’s all I want to hear. 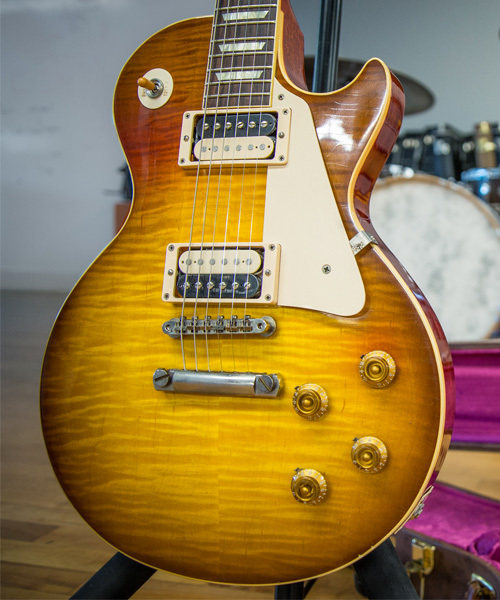 The Gibson Custom Shop released a series based on ‘59. It’s an insane guitar. The neck feel and fret job are precise! To me, that’s everything. What's the story behind the original Red Eye? EK: It was owned by a great guitar player in central New Jersey. I'd been after him for seven years to sell it. One day in '82, he called and needed cash for a lawsuit; one of his music stores had burned down. I was there in 30 minutes, cash in hand. It was stolen from me at gunpoint on Father’s Day, 1987. I was able to retrieve it 10 years later where I discovered it was in a collection. The pickup covers were gone, but otherwise it was just the same, with no wear. 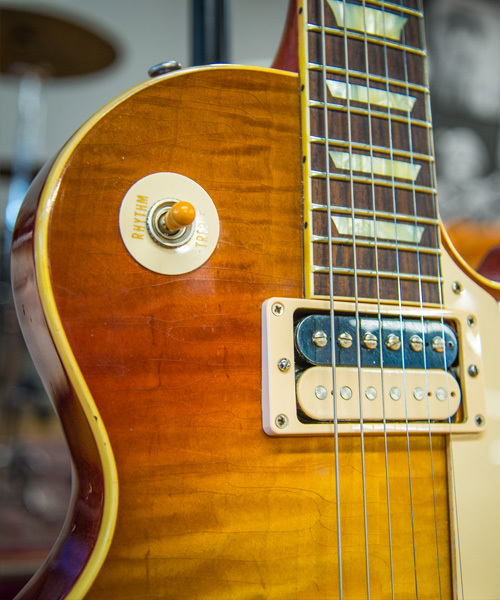 What prompted the Custom Shop recreation? What was that process like? EK: They'd seen the guitar before and were anxious to do a run of 300. It started out OK, but before it got to #080, the finishes weren't right. Some of the necks were far too big. But my prototype is as close to the whole package as they'd ever get.